January may seem bleak but help is at hand. The Stonhouse are offering you 50% off food from 2nd until 31st January 2018. Whether you want to keep your healthy new year’s resolution and enjoy some saintly sea bass, embrace your inner cave man with a hearty fillet steak and fries or go all out with the stickiest of sticky toffee puddings, Stonhouse have got your number. To receive your voucher just click here. You can use it as many times as you want. Don’t forget to share too. You know you’ve got some hungry friends. Offer valid on à la carte menus only from 2nd January to 31st January 2018. You must order a minimum of one main course per person. 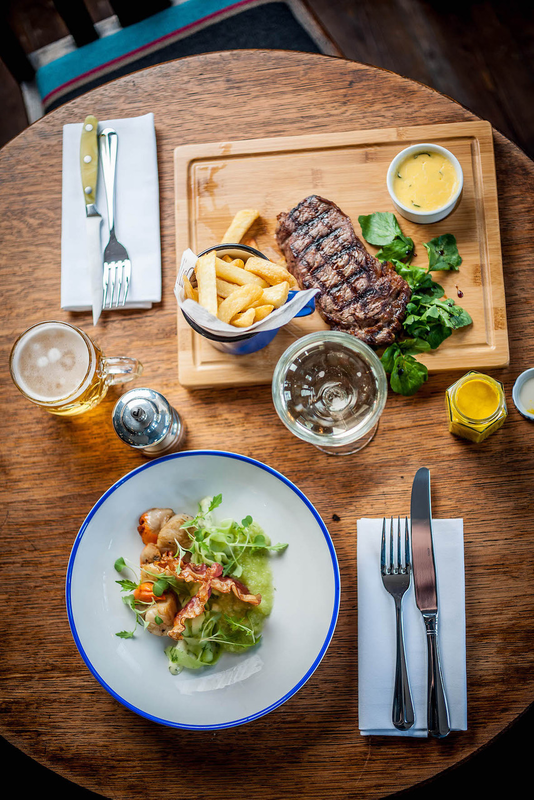 Offer available Monday – Friday lunch and dinner at The Avalon, The Rosendale, The Stonhouse, The Latchmere & The Tommyfield. Offer available Monday – Friday lunch and Monday – Wednesday dinner at The Abbeville, The Bolingbroke & The Princess Victoria.